Showing results by author "Gale Glassner Twersky A.C.H"
By: Gale Glassner Twersky A.C.H. 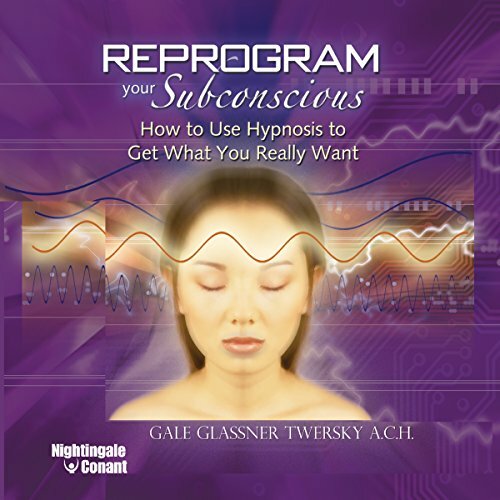 In this fascinating program, which includes both tutorial and experiential sessions, you'll discover the mechanics behind the process of hypnosis: how the subconscious receives and interprets information and how to "speak" to it in exactly the right way. You'll learn how hypnosis can correct your misperceptions by revising old stored messages and reprogramming the emotional responses that are subconsciously responsible for undesirable outcomes.